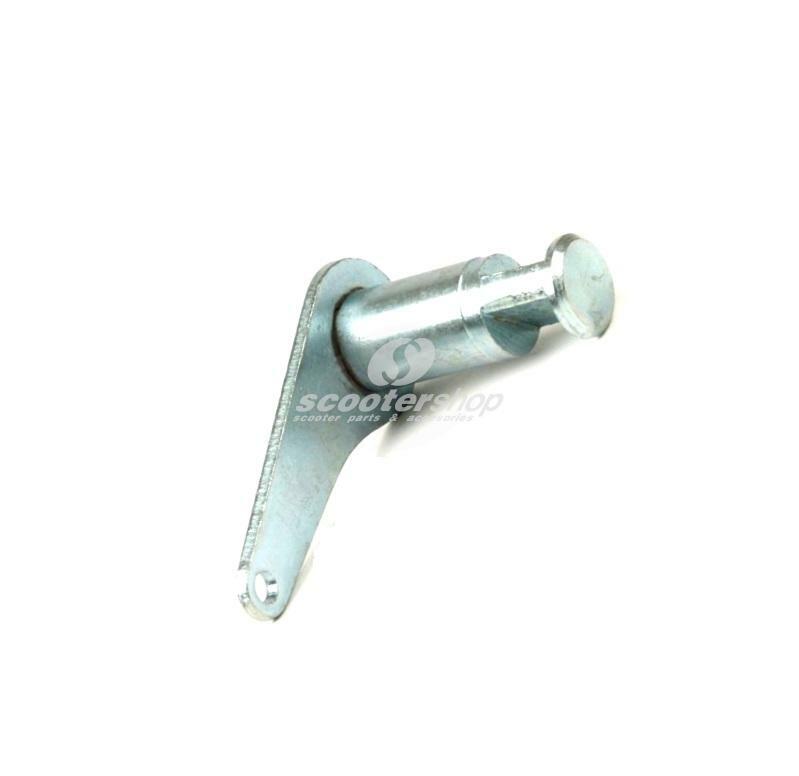 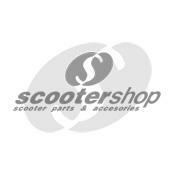 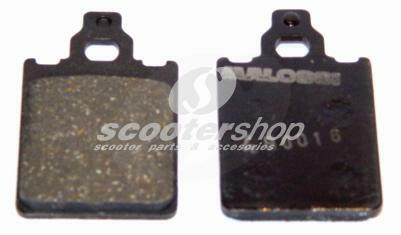 Brake base plate rear for Vespa 50 (Vespino), PV, ET3. 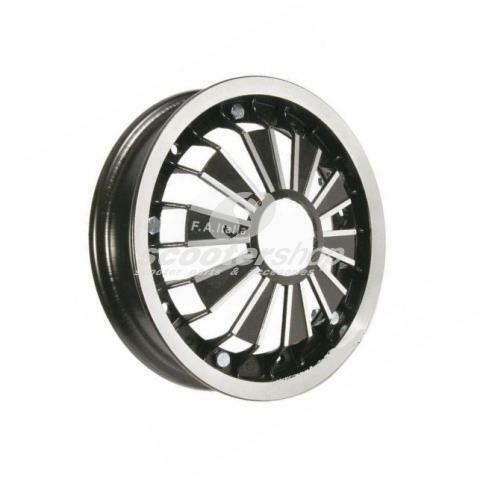 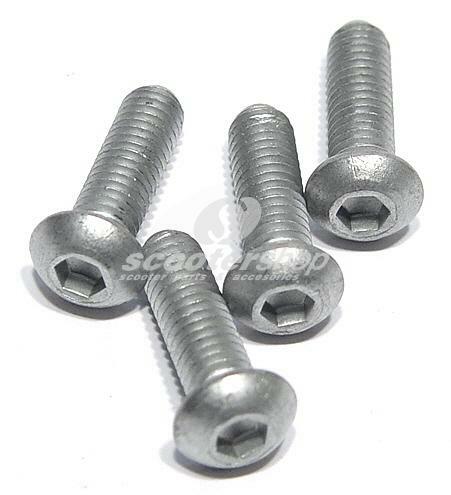 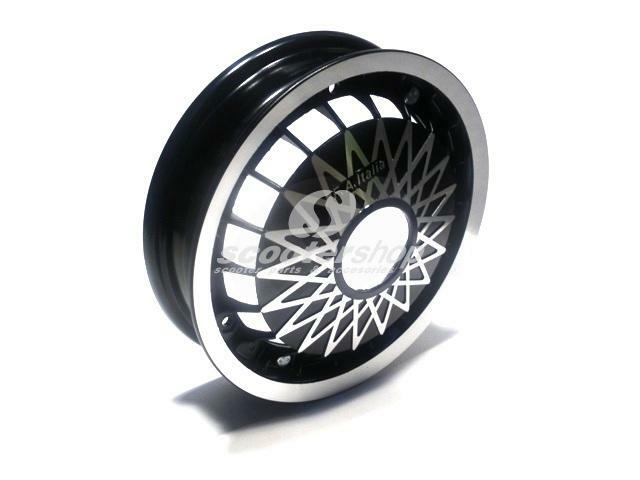 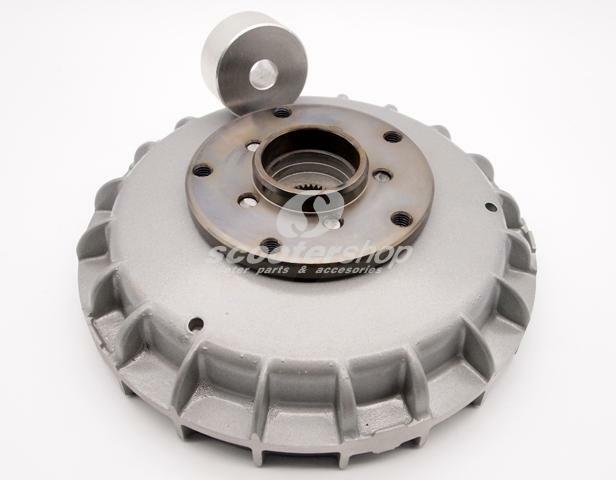 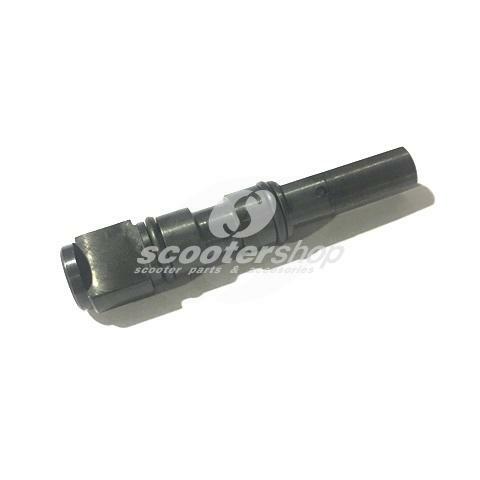 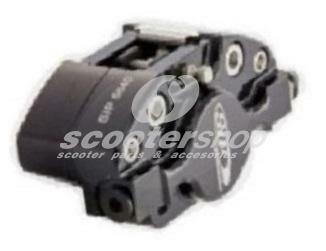 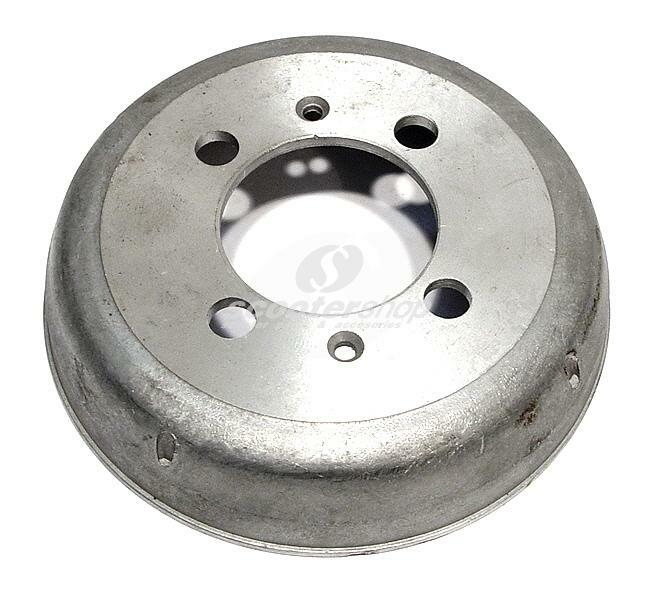 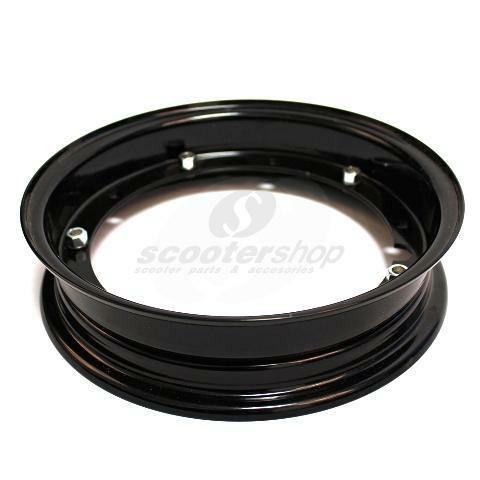 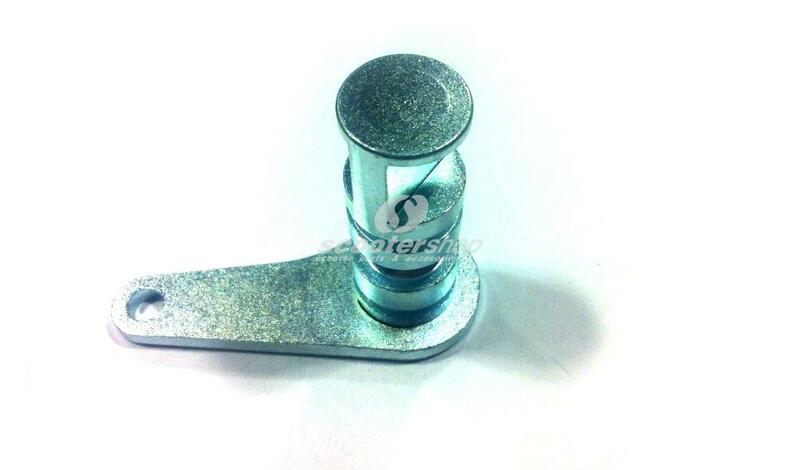 Brake cam front for Vespa V 50 (vespino), ET3, Primavera, zinc plated, 15 mm. 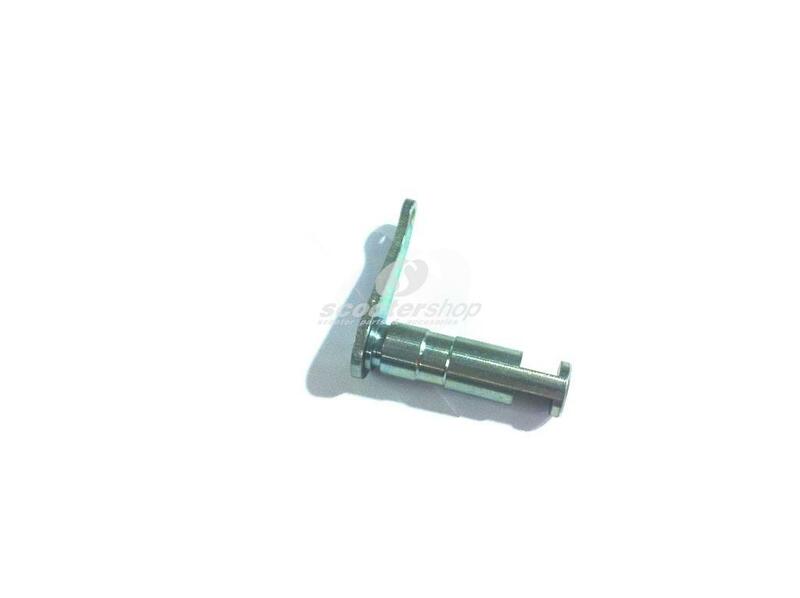 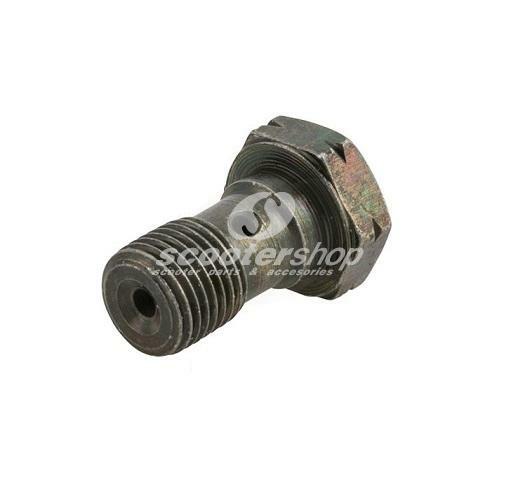 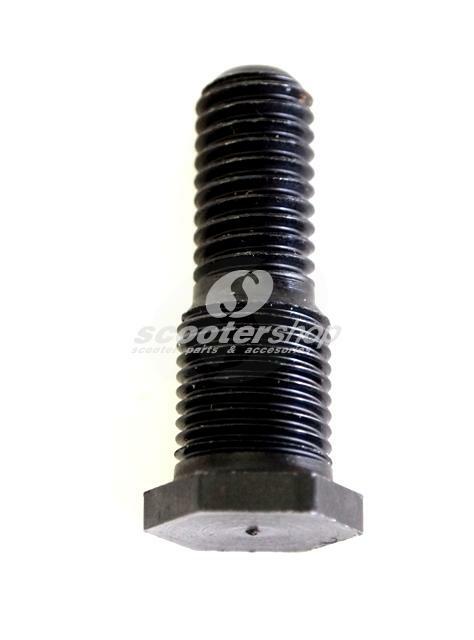 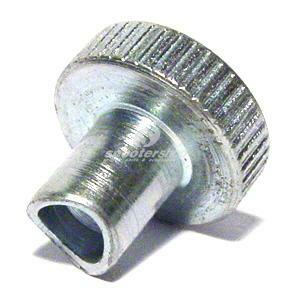 Brake hub stud for Lambretta LI, SX, DL, GP and TV (series 2-3). 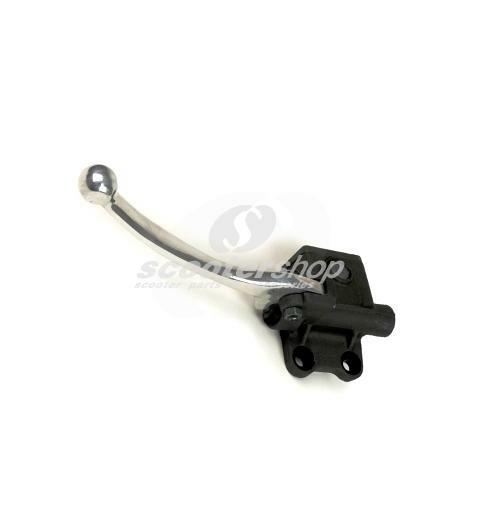 Brake master cylinder Grimeca for Typhoon, NRG. 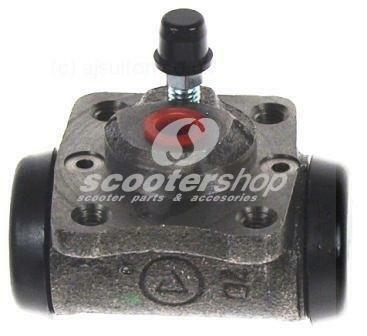 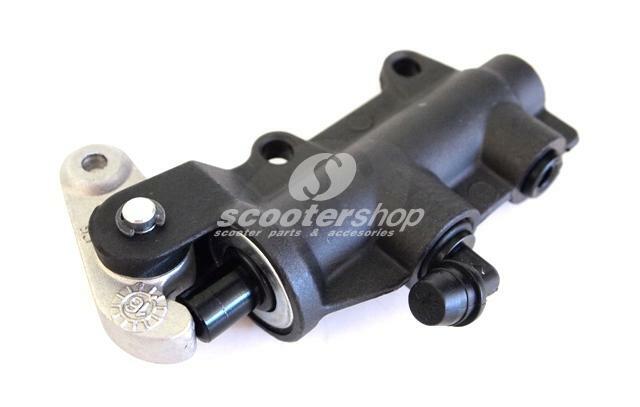 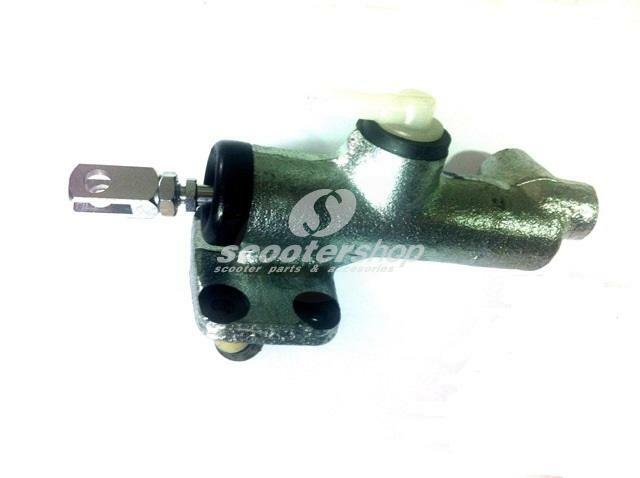 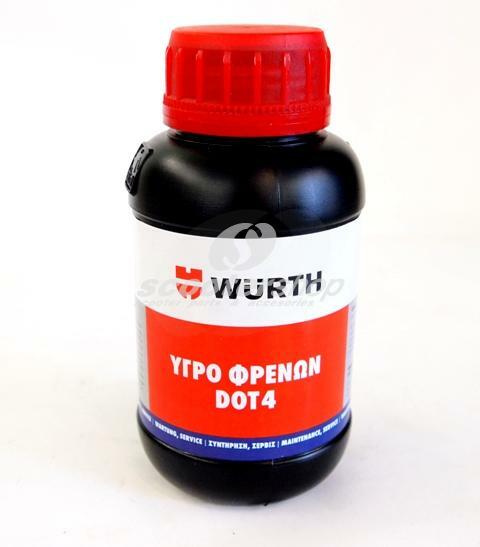 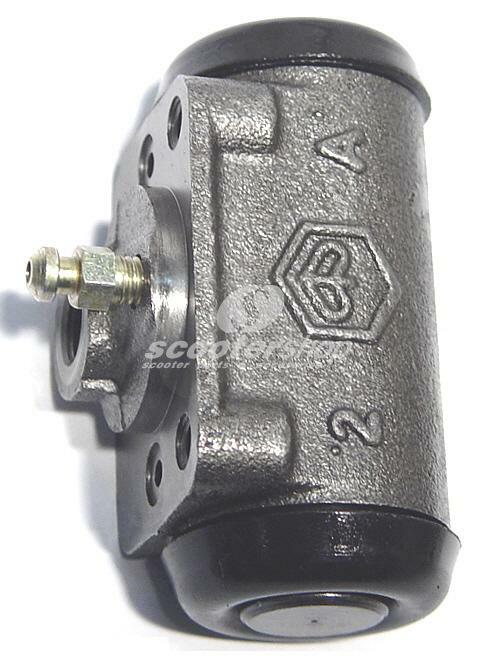 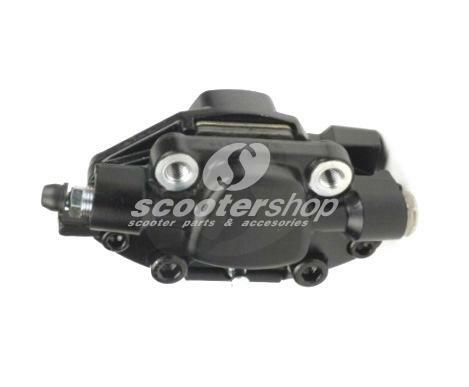 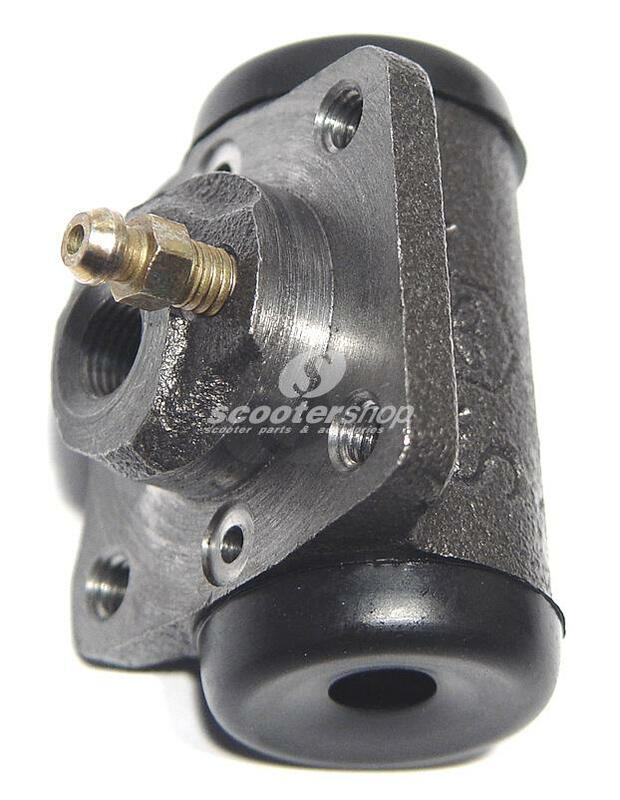 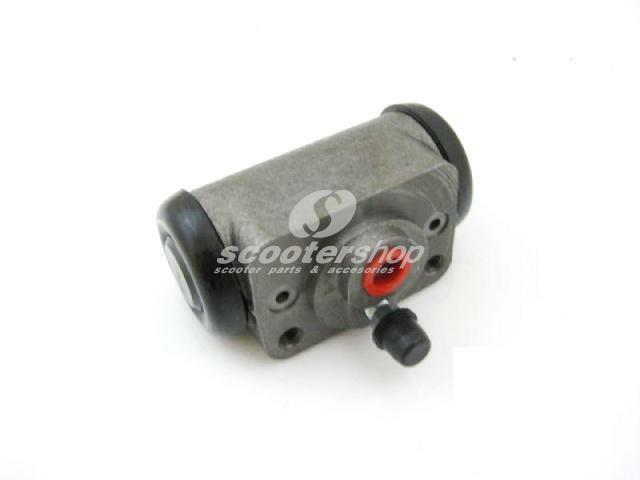 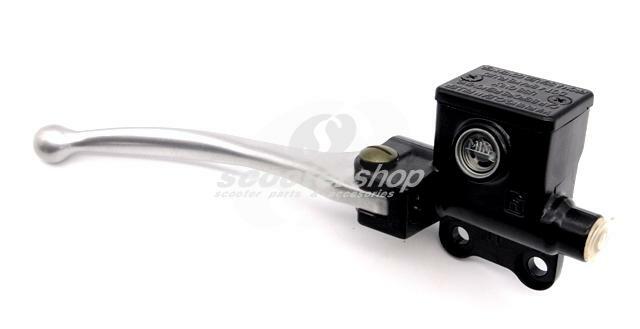 Brake master cylinder Piaggio-Heng Tong for front right Grimeca and Heng Tong disc brake for Vespa Px F/D and LML models. 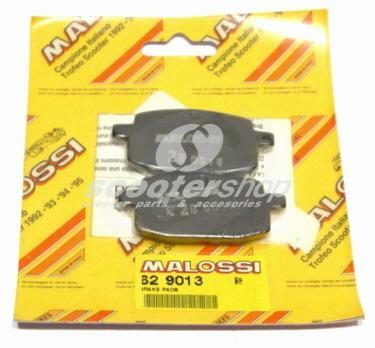 Brake Pads front MALOSSI MHR, syntered metal, 94x36,7x7,6 mm . 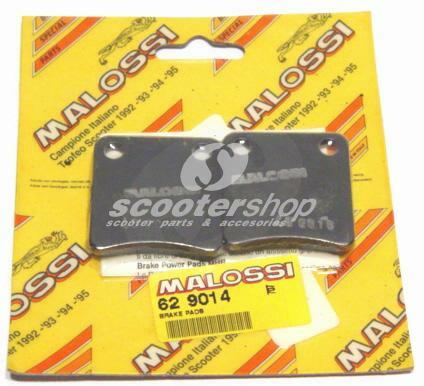 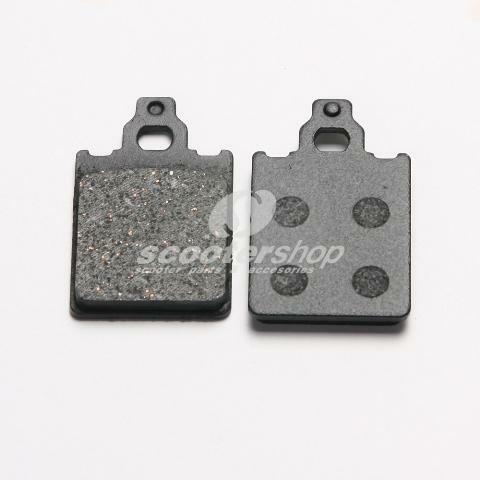 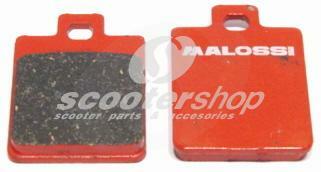 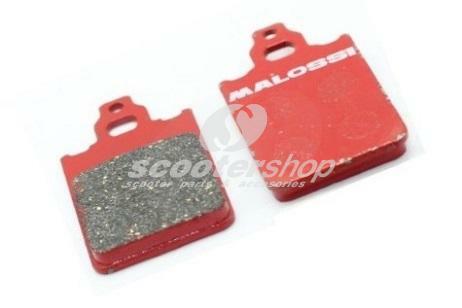 Brake pads Malossi for Italjet-MBK-Yamaha. 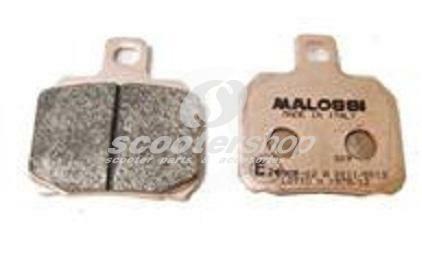 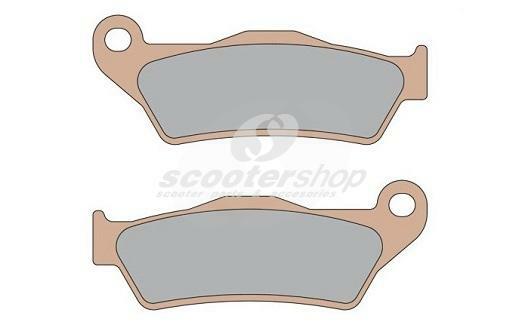 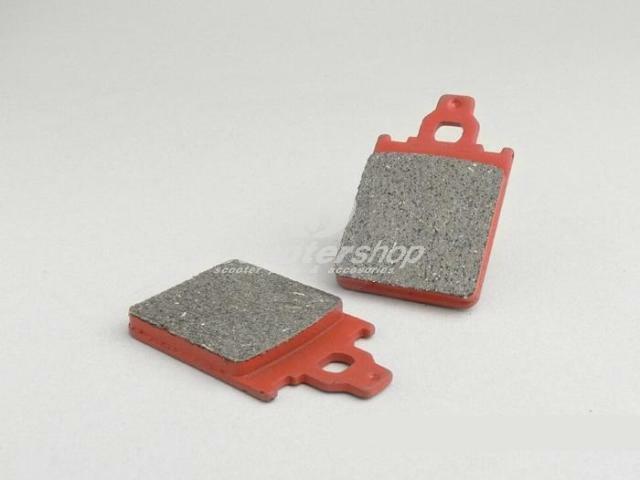 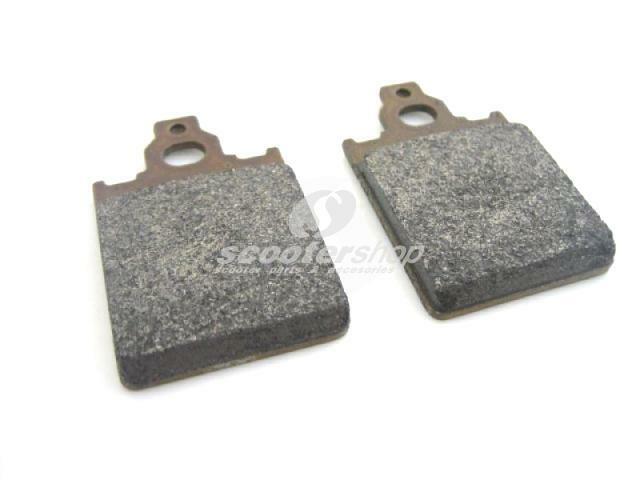 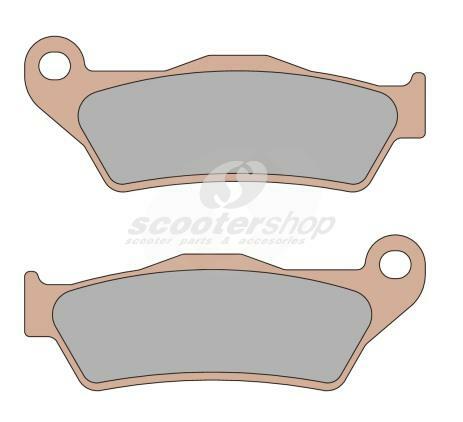 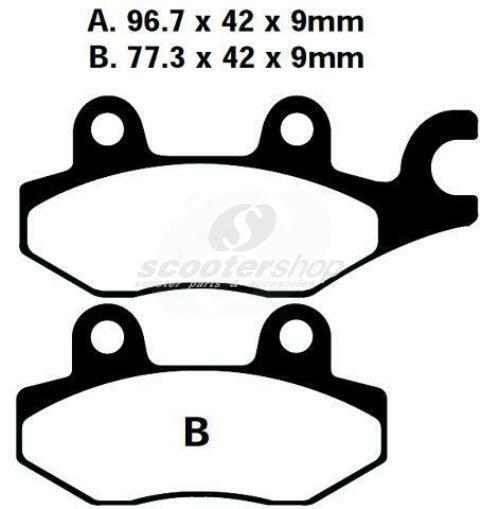 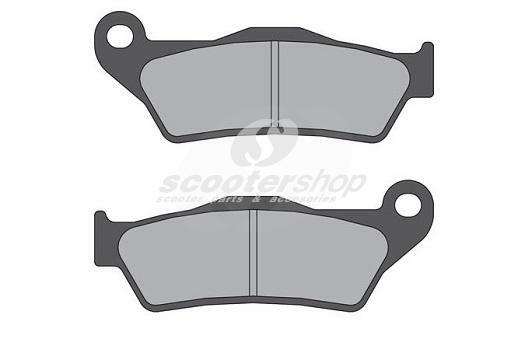 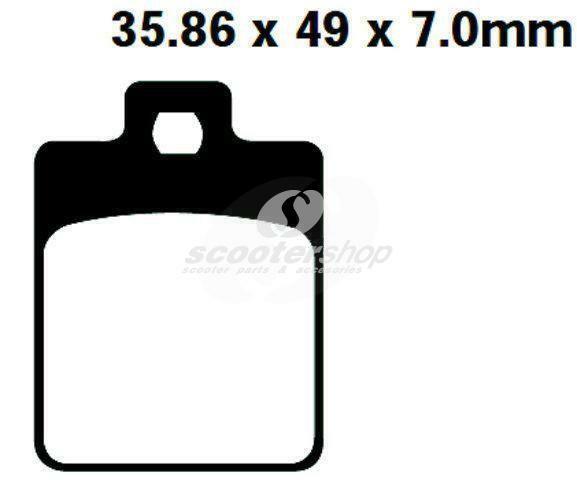 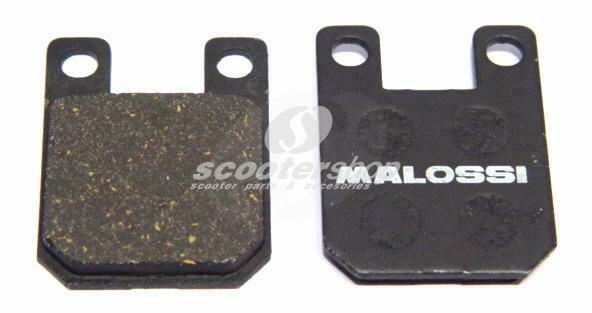 Brake Pads MALOSSI MHR 57,2x31,6x5,5 mm for Aprilia - Beta - Malaguti - Piaggio.